I love to share the principles of Growth Mindset through a Prezi, using videos, pictures and quotes to give examples of Growth Mindset, how it can be applied and how the use of Role Models can help when teaching with children. Follow us on twitter and Facebook to find out more! Understanding Growth Mindset can help you, your players, your children, your class, your business… well anyone! to improve, learn and develop even when faced with tough challenges and we feel like giving up. If you don’t know much about Growth Mindset, stay tuned, there will be more! 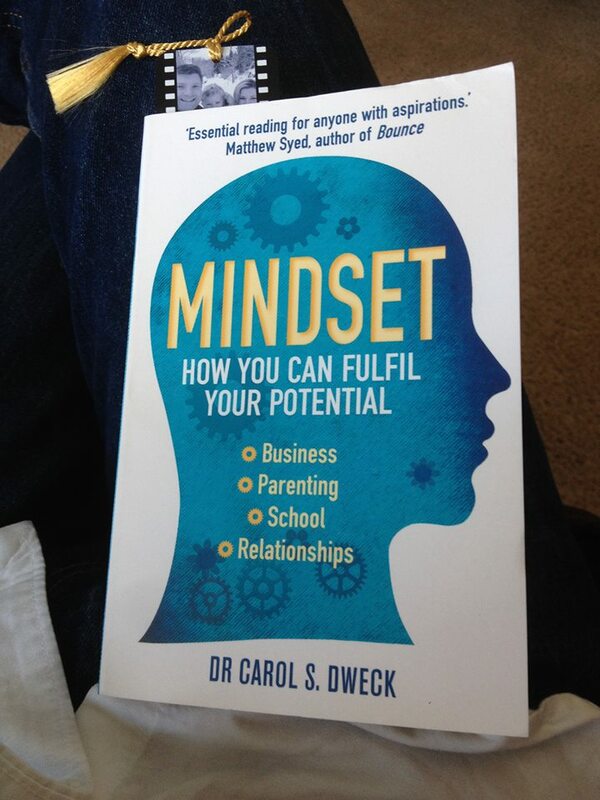 Or have a look for the book, Mindset, by Prof Carol Dweck who is the mastermind behind the concept.